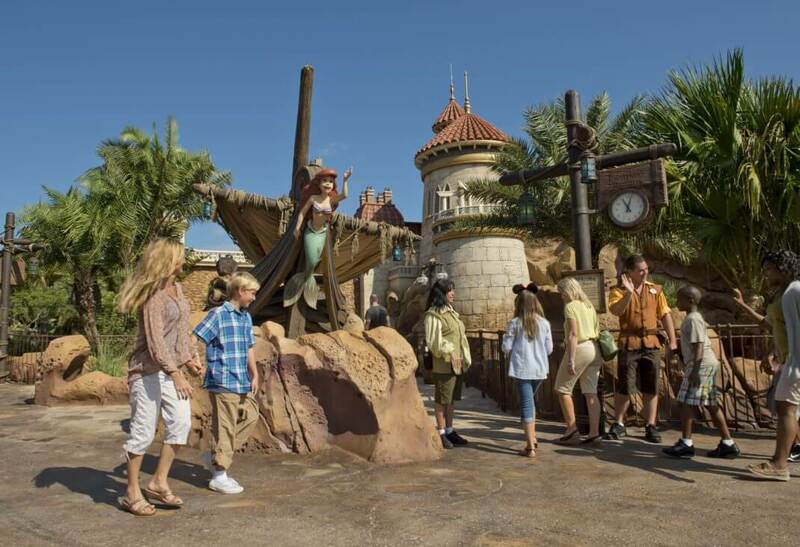 When guest visit Walt Disney World Resort they typically want to do as much as possible during their stay. The best way to accomplish that is with a Park Hopper Ticket option. 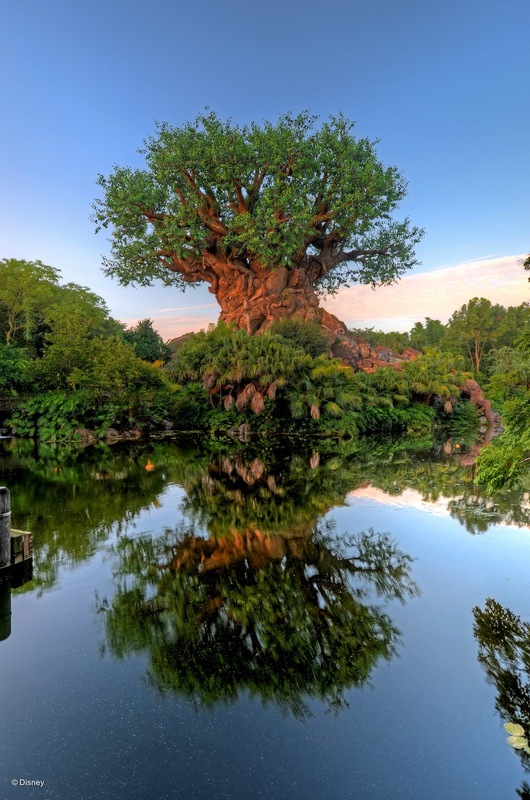 The Park Hopper option allows you to visit more than one park per day or even all the Walt Disney World Theme Parks in one day. Imagine having breakfast at Cinderella’s Royal Table in Magic Kingdom followed by a few of your must-do rides. Then it’s off to Epcot to enjoy a variety of foods form around the world, yummy drinks included. Once you’ve had your fill, take a ferryboat over to Disney’s Hollywood Studios and enjoy the thrilling Rock ‘n’ Roller Coaster and The Twilight Zone Tower of Terror before dinner at Disney’s Animal Kingdom. After dinner, experience Kilimanjaro Safaris after sundown and end the day with the memorizing River of Lights Nighttime Experience. You will have the ability to customize your days and be able to change them on a whim. It’s best to have your days planned out beforehand but having the option to switch it up will allow you to have a better experience and less missed opportunities. Unexpected crows, weather, larger parties, or even a change of mind can alter your day. The Park Hopper option allows you to dine wherever and whenever you would like. Having the ability to go back and forth between parks is a great advantage when making dining reservations, especially for the more popular, hard to get restaurants. 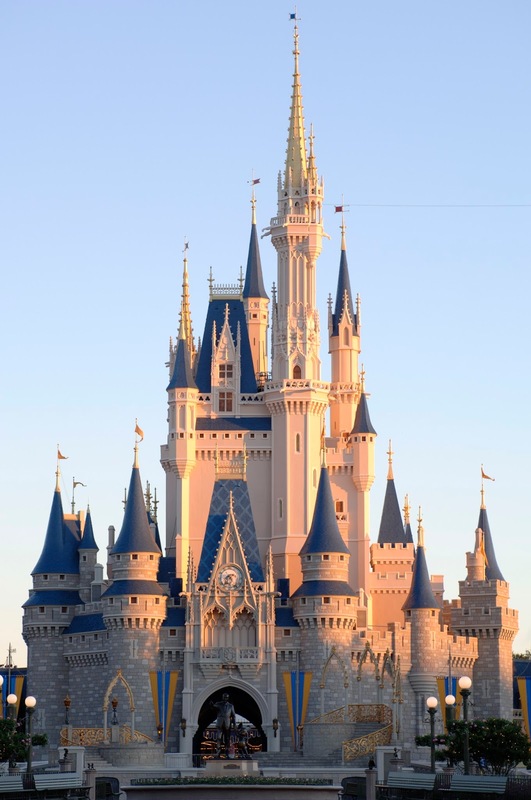 Contact Magical Travel to help you plan your magical Walt Disney World Vacation. Toll free at 1-866-207-8387 or visit https://www.magicaltravel.com.